It's about time. The gameplay video that Rockstar teased at the ending of last month's gameplay demonstration will be debuting tomorrow morning. 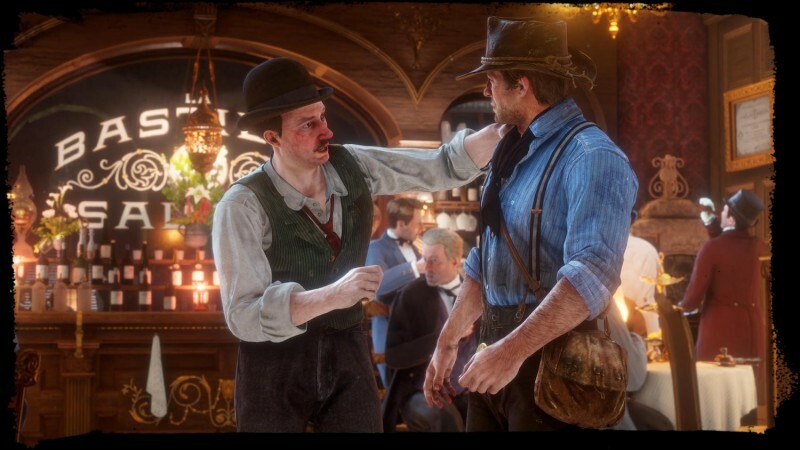 The tease, if you need your memory jogged, promised a look at "missions, activities, enemy gangs, robberies, other things to do, and much more."